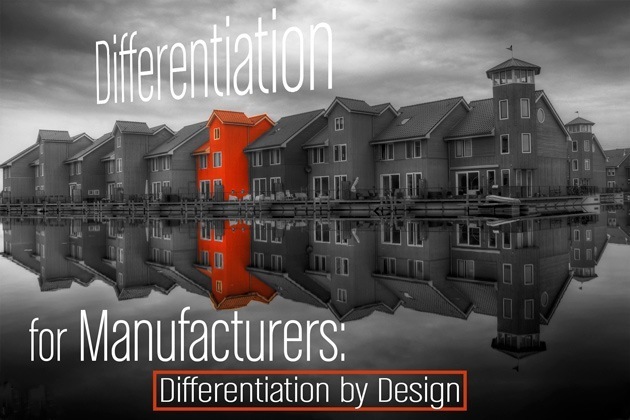 At Blue Sky Sessions we appreciate good design, so it was only natural for our second post in our Differentiation for Manufacturers series to focus on design as a driver for differentiation. For many companies, manufacturing marketing takes a backseat to all other tasks, but that approach is very short sighted. Creating differentiation in the minds of customers and prospects sets your company and product apart from all other companies with similar products, so it’s crucial that you find a way to stand out from the pack. Other than product features, you can differentiate on price, quality or services. One of the most important ways you can show both quality and service is through your excellent product design. Many companies include their design process as a manufacturing differentiator. From IBM’s “Think” to GE’s “We bring good things to life”, manufacturing companies have frequently chosen their design capabilities as a way to differentiate themselves. If you’ve decided that design will be your differentiator, your marketing must talk about what makes it unique. Perhaps you only recruit engineers from top schools or you have a weekly product brainstorming session. Some companies even have a design “process” in place that helps elicit consistently brilliant ideas. Those are all things that you can highlight to prove your dedication to superior design. If you remember back to the introduction of the iPod, you will realize that it was the product’s design that took the market by storm. There were many MP3 players on the market at the time, including Microsoft’s Zune and Rio (which I had back in the day) but you probably don’t remember any of them. Consumers responded positively to the iPod’s elegant design, and very soon, Zune and other similar devices lost market share. Most eventually disappeared. Design matters just as much in B2B manufacturing marketing, regardless of the product. When you create your products, you may decide that rounded corners or a certain color are hallmarks of your design. Your engineers incorporate these details into every product design or update so that all products in your lineup look like they are related and operate using similar controls. Not only is this consistency a mark of good design, it helps to make your products easier for operators to use and may simplify your inventory management helping to keep your prices low, among other benefits your superior design process provides to your customers. One only needs to look at Apple to see the fruit of this mode of thinking. Using design as your differentiator isn’t “fluffy.” On the contrary, it shows concern for your customer as well as good business sense. 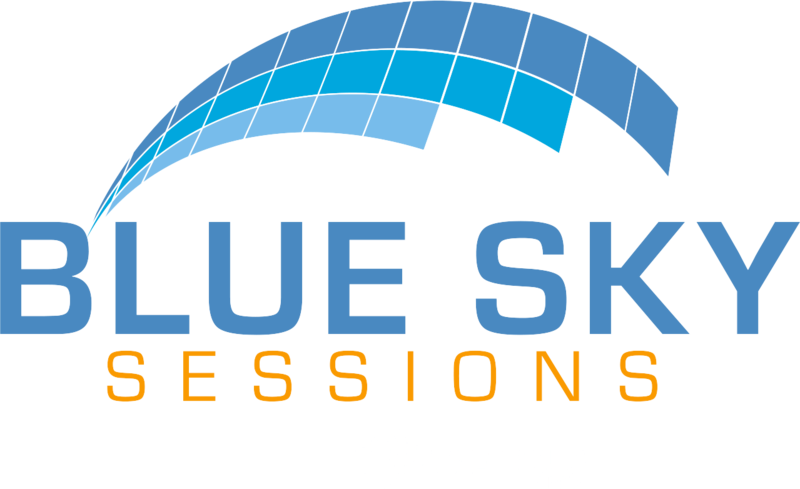 It adds value to your product, helping you to win customer loyalty and to command a fair and reasonable, or even premium, price. However, once you’ve decided to make design a cornerstone of your manufacturing marketing, it will become increasingly important that you show attention to design in everything you do. If you claim that attention to design is a differentiator for your company but your logo looks like PowerPoint clipart, it sets up a dichotomy in the minds of potential customers. If every product brochure is in a different format or uses different fonts and colors, it shows a lack of concern about details. Attention to details is an important part of good design, so you must take pains to ensure that every customer interaction clearly shows attention to details. That focus on detail is even more important when it comes to web design. 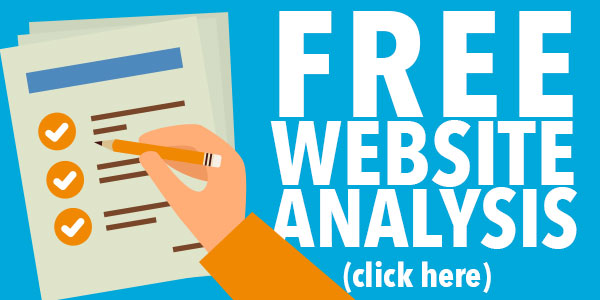 Most business people research a company’s website before they ever contact the company. In many cases, the buyer has already decided which company they want to do business with — even before they contact companies to ask for a quote. If your website touts your product design as a differentiator but the web design is hard to navigate, shows inconsistency from page to page or worse yet, just lists product specs, your web design won’t support your claim that your attention to design is a differentiator for your company.